Serving up miles of smiles in Rolling Hills, Rolling Hills Estates, Palos Verdes, Palos Verdes Peninsula, Palos Verdes Estates, Rancho Palos Verdes as well as all the surrounding beach cities of the South Bay Area such as Torrance, San Pedro, Redondo Beach, Hermosa Beach, Manhattan Beach, Carson, and Walteria. 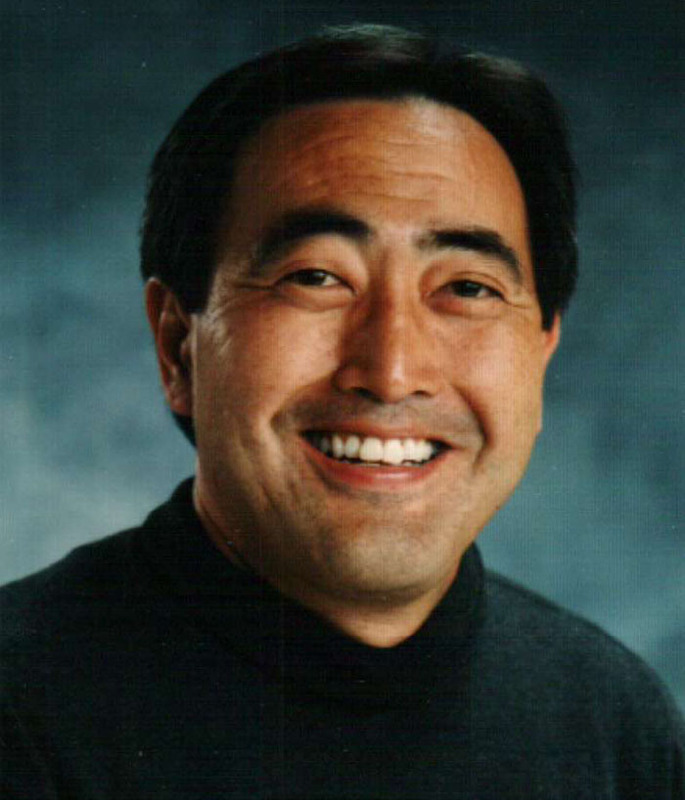 Dr. Kawai grew up in the South Bay Area attending Carson High School. He has earned his Bachelor's degree in Biological Sciences from the University of Southern California. He then attended Northwestern University School of Dentistry in Chicago, graduating with his Doctorate degree in Dentistry. Dr. Kawai has been providing excellent dental care for the past 33 years with background in many aspects of general dentistry, including cosmetic dentistry, children's dentistry and preventive dentistry. His patient's range in all ages from the very young to the more mature patient. Dr Kawai is a current member of the American Dental Association, the California Dental Association and the Academy of General Dentistry. Dr Kawai has also served 7 years on the Peer Review Committee with the Western Los Angeles Dental Society. Please give our office a call at (310)377-2223.